Michelle Boone is a board-certified nurse practitioner who has worked with Dr. Bernstein for years, and she has officially joined the team of dedicated providers at Urology Care. Although she is relatively new to the field of urology, she has over 25 years of experience in nursing, and she is excited to use her expertise and passion to help her patients improve their overall urologic health and quality of life. 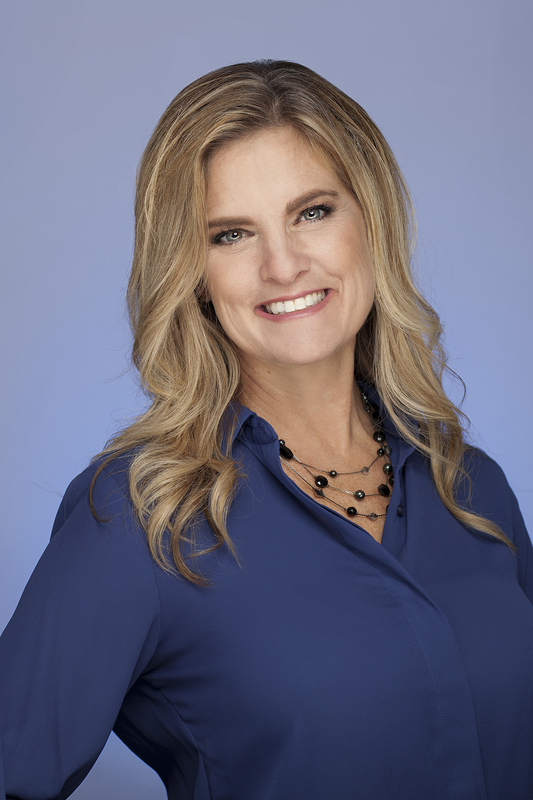 In 2018, Michelle Boone completed her Masters of Family Nurse Practitioner from the University of Phoenix. Additionally, she completed her preceptorship at Urology Care P.C. in 2018. At Urology Care P.C., Michelle Boone approaches all of her patients with kindness, compassion, and the intent of forging collaborative relationships in order to provide the best care possible. She understands that every patient is an individual with specific individual needs, and she uses evidence-based practice to ensure that her patients get the high-quality care that they deserve. For expert care, relief from your symptoms, and a customized treatment plan, visit Michelle Boone at Urology Care P.C.. She will work hard to ensure that you get the care you deserve so that you can live your best life.